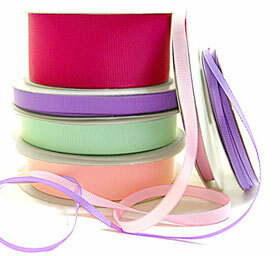 Our selection of grosgrain fabric ribbon is unmatched with many colors and widths! This polyester ribbon offers a higher colorfastness and is easily molded without the need for starch, thus making it more environmentally friendly. 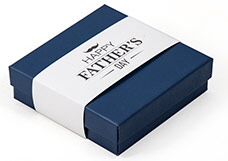 This ribbon is also producted in a green, low carbon output factory. 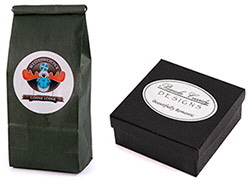 No dyes are used in the manufacturing process. Ribbons are SVHC free and colorfast. Dry-cleanable and machine washable. 1/4 (6mm) x 100 yds. 3/8 (9mm) x 100 yds. 5/8 (16mm) x 100 yds. 7/8 (22mm) x 100 yds. 1 1/2 (38mm) x 50 yds.